A collection of recently released R&B, hip-hop, and pop tracks that are sure to make your week a little brighter. In need of some new music? Look no further. These seven songs highlight the very best of the last few weeks (and years). Happy listening! 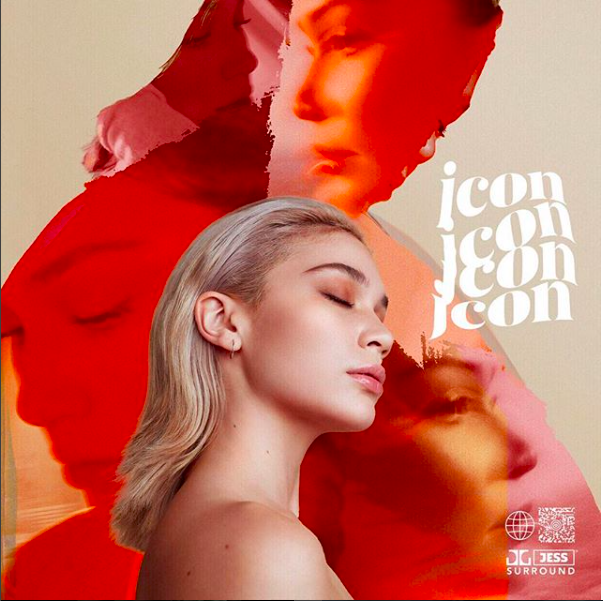 Jess Connelly is an Australian and Filipino R&B; artist who released her debut album, JCON, this past August. Most of her music, including "All That I Need," is simply a mood. Connelly's soft voice takes her real-talk lyrics to another level, and creates a chill vibe throughout the song. The pre-chorus is probably the best part of the whole thing; for a moment the beat stops and her voice takes over: Make me feel safe, on my worst day / You saw my flaws, and forgot them all / What do I do? If there's no you / Am I too weak, to depend on me? Yes, Willow Smith! It turns out I'm really late on this one (let's pretend it came out recently, I just felt it needed a mention). "Wait a Minute!" is pretty funky in sound, equal parts compelling -- I left my consciousness in the sixth dimension -- and danceable. This alternative beat came out in 2015, on her album ARDIPTHECUS. Smith's unique vocals -- which could bring Sia to mind -- make the song all the more fun to listen to. I was only recently introduced to Gus Dapperton, and I am very grateful for it. 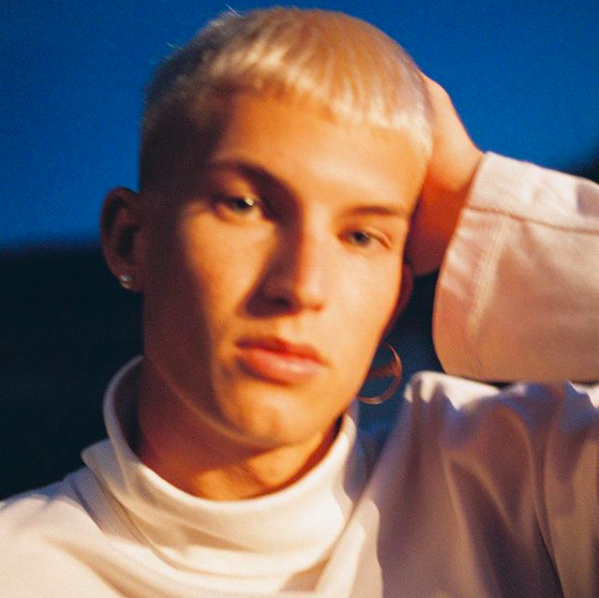 "World Class Cinema," a single released a few weeks ago, highlights Dapperton's electro-pop talents and synthy style. The way he blends a bunch of different sounds into one song keeps the beat compelling, even when the lyrics become repetitive. Like "All That I Need," "World Class Cinema" is a chill vibe that will definitely grow on you. "1999" is the pop collaborative effort we've all been waiting for (perhaps unknowingly). It's Charli XCX and Troye Sivan! It screams fun! What I like most about 1999 is it's catchy rhythm, a pulsing beat that forces you to dance along to it. The song also talks up the simpler times of 1999, so if you happened to have grown up in the late 90s (or are just a fan of this era), you'll resonate with its many pop culture references. It's hard to tell if "Wings" is a happy or sad song: the lyrics say one thing but the sound says another. In any event, "Wings" is a slow, contemplative tune that shows off Mac's singing abilities as well as his lyrical genius: Who can save the universe with me?/ Lucifer is human, so are we/ All I ever want is what I need/ And that don't include your time and company. 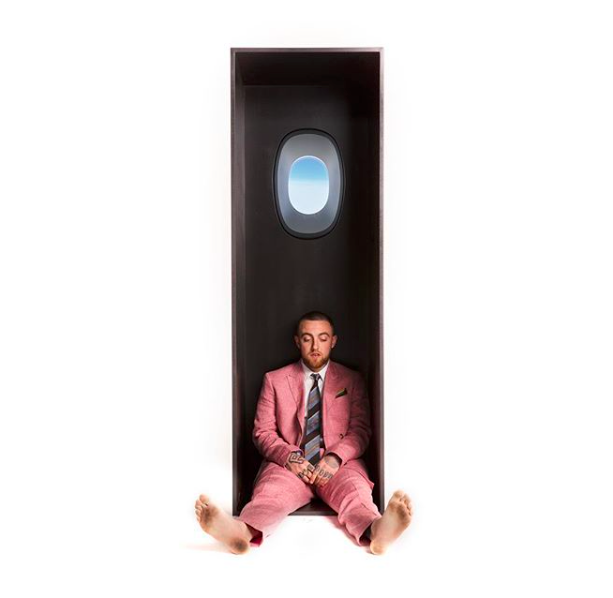 It's the sixth track on Swimming, the last album released before his death, and one that proves Mac still had so much to offer to hip-hop. 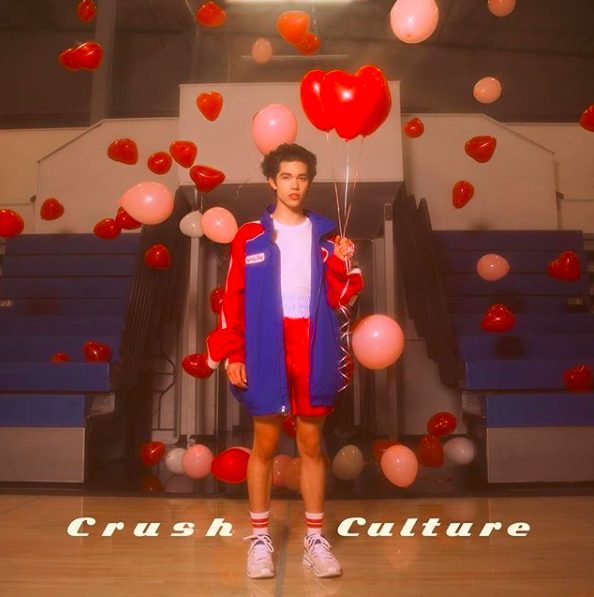 "Crush Culture" explores all the nerves and frustration that comes along with a new crush, poking fun at the sometimes devastating "culture" behind crushes. It's a cute song with a memorable chorus that will play in your head on repeat. Conan Gray, the rising artist behind the single, gives off a classic 80s vibe in style and song, and boasts over 900,000 subscribers on his YouTube channel (where he posts his music along with weekly vlogs). 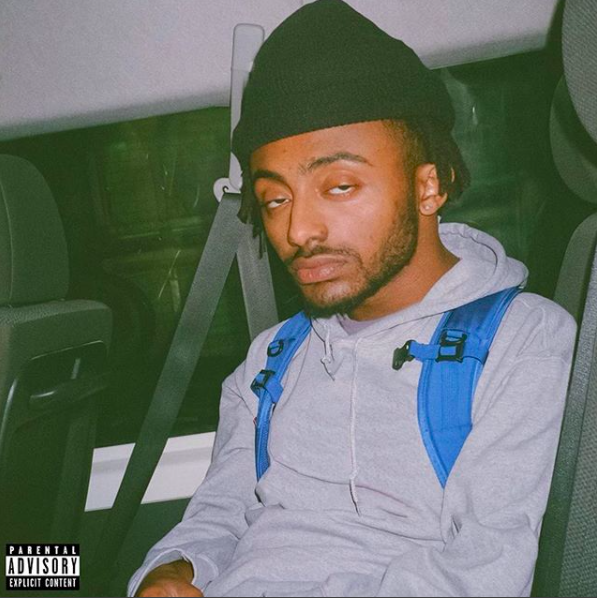 "REEL IT IN" is one of the many hits off of Aminé's latest album, ONEPOINTFIVE, released this past August. In the song, Aminé unleashes his clever lyrics over some pretty cool instrumentals -- they work together to create a bop and a half. The rapper takes you through different twists and turns, or pauses and breaks, throughout the beat, keeping the song fresh and enticing listeners to sing-along. It's for sure a soon-to-be hip-hop anthem.